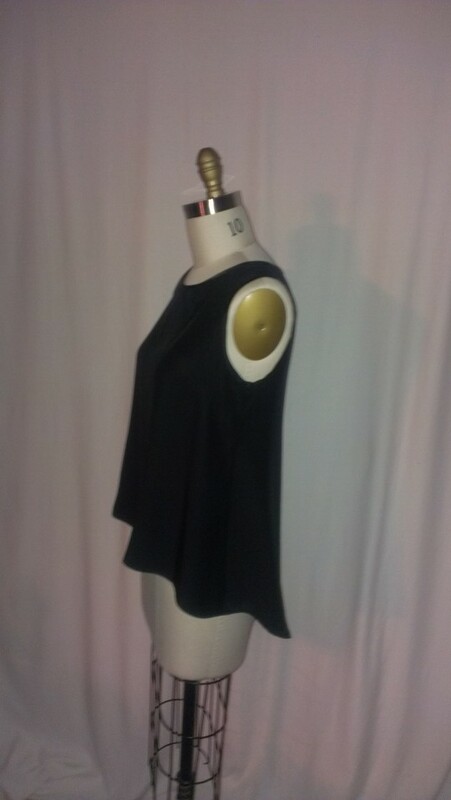 I just finished this lovely silk georgette top using Butterick 5997 sewing pattern. It was a fairly straightforward blouse to make, the most difficult parts were the pintucks and sewing with this very delicate and lightweight fabric. I made French seams throughout and made little self covered buttons for the cuffs. 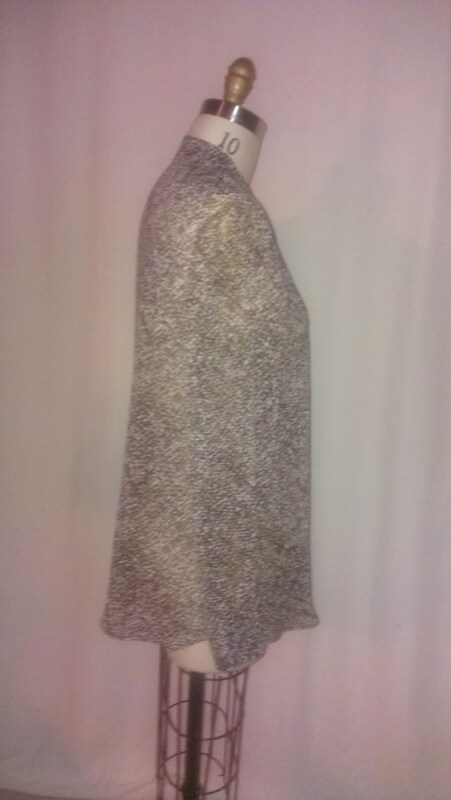 I acquired this Nanette Lepore designer silk from Fabric Depot in Portland, Oregon. They have some great silks and other fabrics there lately! This fabric has a lovely soft hand and drapey sheerness to it. 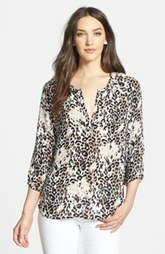 It is sort of an abstract small geometric print that looks a little like an animal print, but isn’t. You can barely see the details of the top as the print of the fabric really hides them. I really like my new top and can see sewing it again in other fabrics and colors. It is really comfortable and great to throw on over skinny jeans or tuck into a skirt or pant. Maybe I’ll sell one or two as well, but not quite at $250 or more! 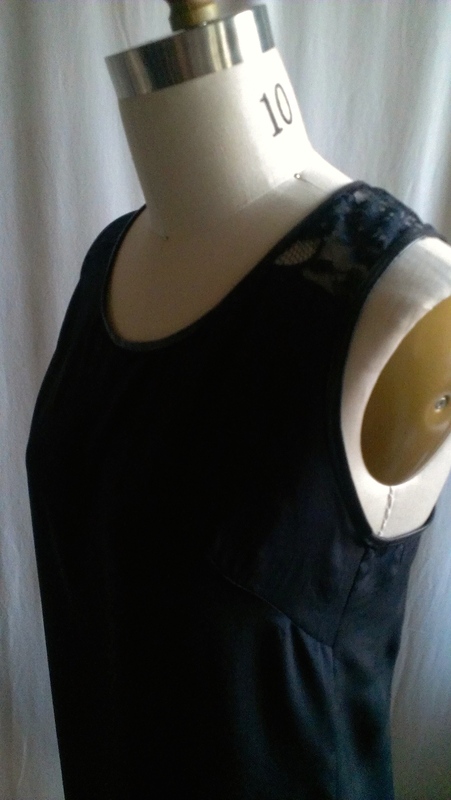 Silk, lace and leather racer back tank top. 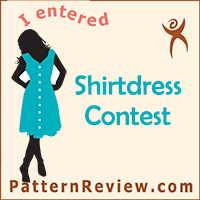 I made this fun and pretty racer back tank top from McCalls 6359 pattern. 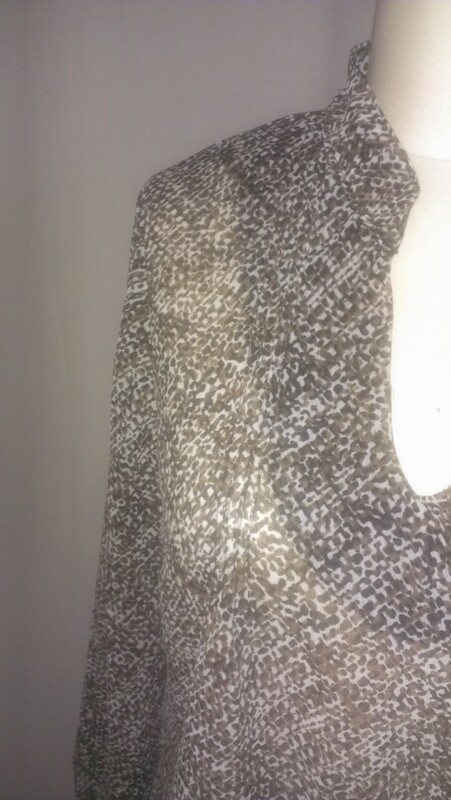 Loose fitting tank top pattern with various neckline and hem design options. I started this top a few months ago and never completed it. That seems to happen all too often! 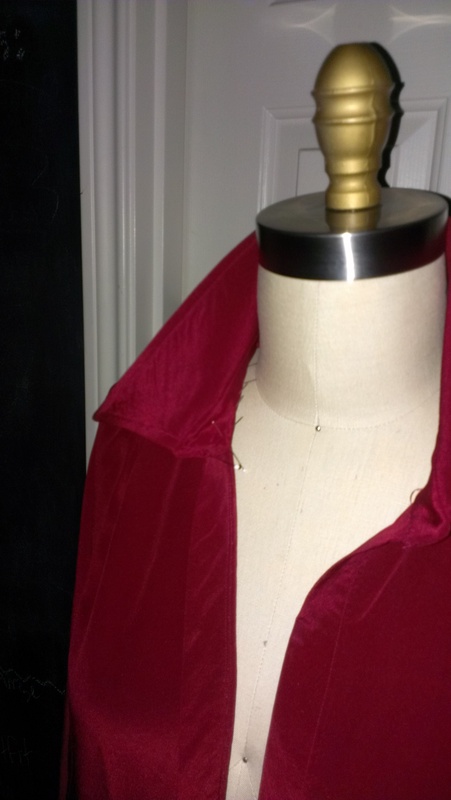 I thought about binding the neckline and armholes with some of the silk, but then I though it would be fin to give it a little edge and trim it in leather. I bought a 12 yards of 3/8″ wide light weight double fold lambskin leather trim from Wallace Textiles through eBay. This stuff is really nice! The leather is thin and soft and quite pliable, perfect for a little binding or trim. 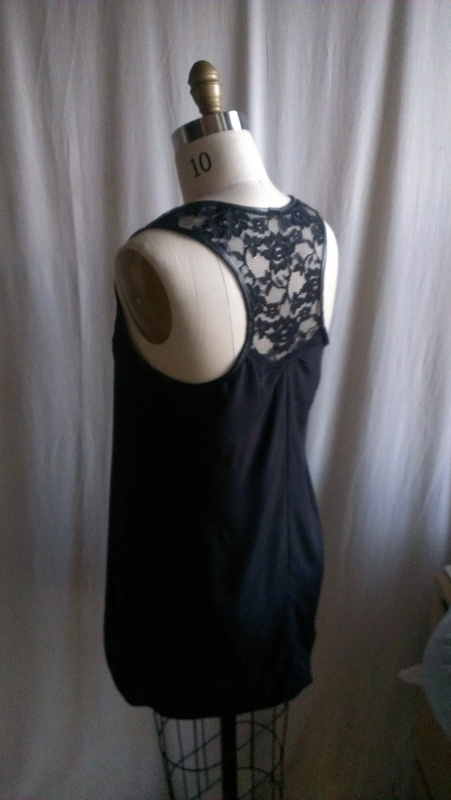 I am very happy with this top and can envision it with a colored underling under the lace. I think that will really make the lace stand out. Next time I make it, I will make it a little larger under the armholes and across the chest as it did fit a bit tightly here for me. I think this top could lead to a lot more design ideas…. 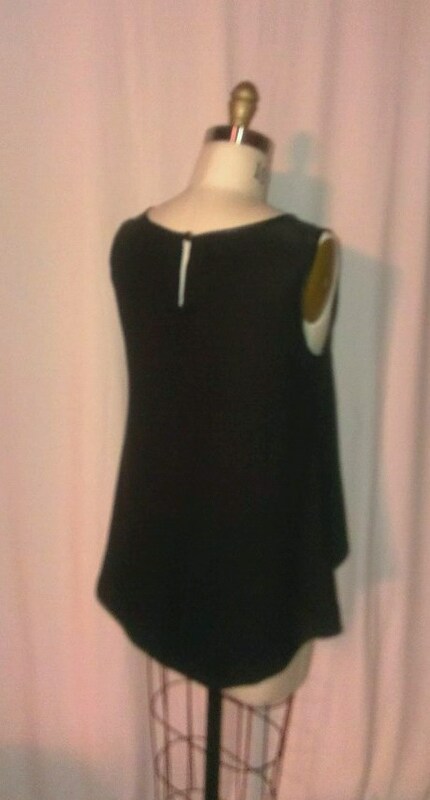 I finally got to making this black silk tank top for my niece that I promised her nearly a year ago. Bad Auntie! 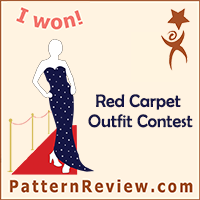 I made it from Simplicity 1693 pattern, which I have made for myself before, also in silk. 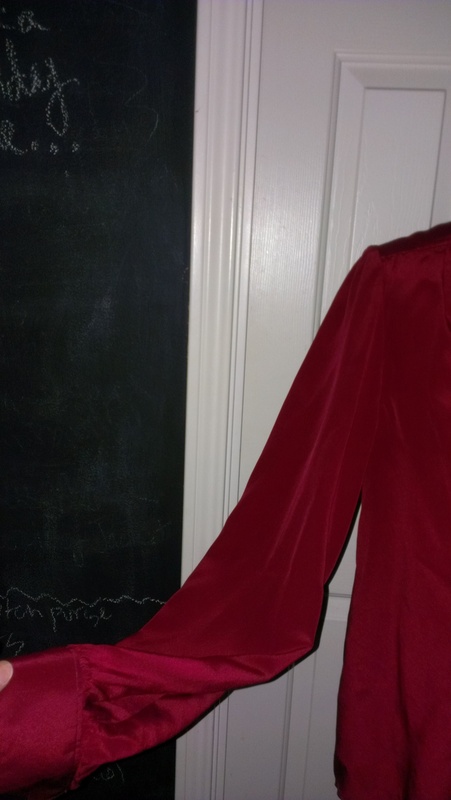 I used the back side of the silk charmeuse so that it is not as shiny as the face of the fabric is, but it is still quite luxurious and soft to wear. I made the bias binding strips, using the shiny side of the fabric as the side that will show for around the neckline and armholes. I made French seams throughout and sewed a lovely faceted glass button from Button Emporium on for the back closure opening with a thread chain loop. It is hard to see from the photos and in this inky black color the luxuriousness of this blouse and the bust dart, but trust me, it’s really nice! I have another identical one already cut out and ready to sew for myself, or to sell to someone if the opportunity arises. I have other nice silk materials that I could whip up into this top as well. 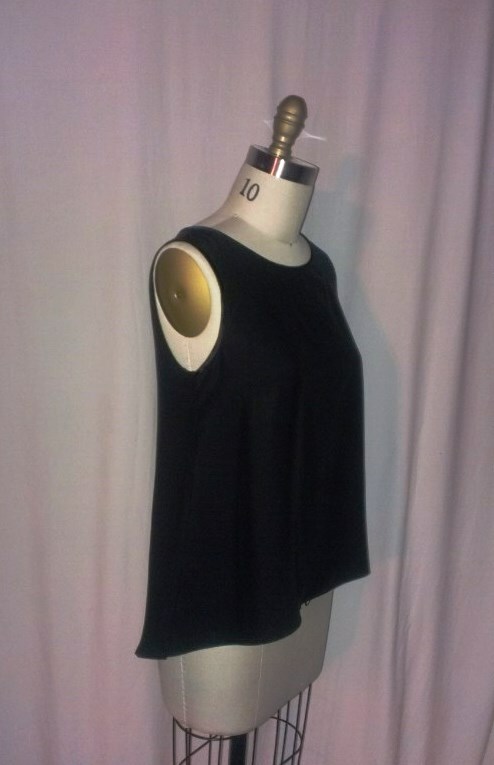 It is a very simple style, but I think it will look great with skinny jeans, tucked into a pencil skirt, under a jacket or cardigan over it, and a with nice necklace or scarf around the neck. 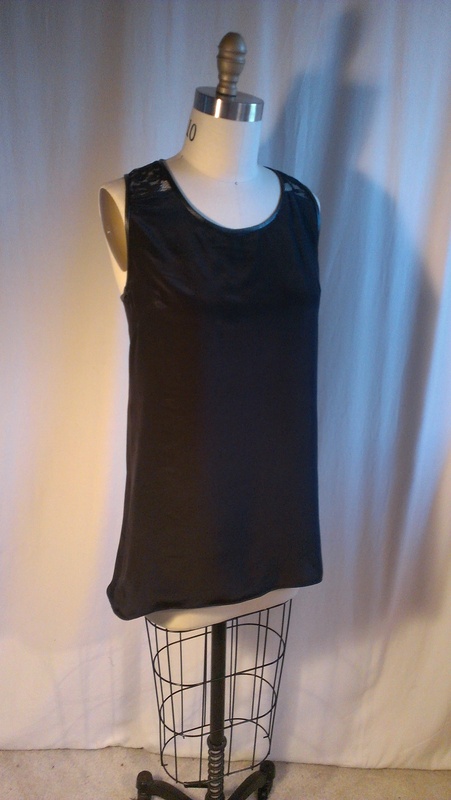 It is a great basic tank in a luxe, soft silk with a little updated style twist. Gotta have it! 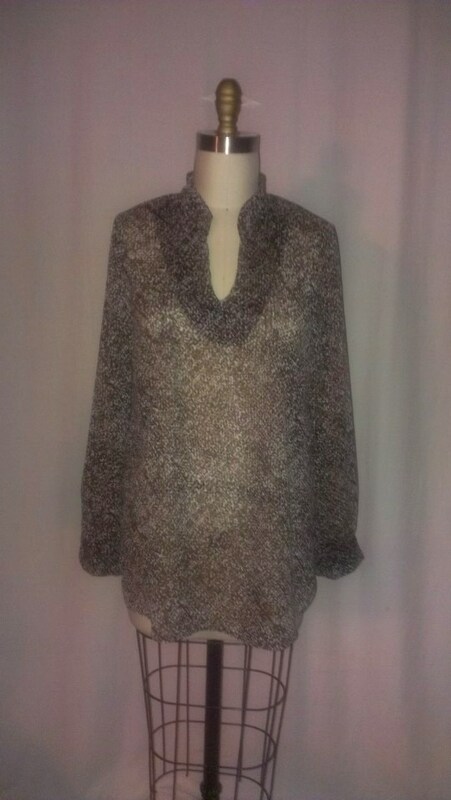 I found similar silk tanks online from high-end retailers going for $129 to $179, so it makes me very happy to know that I can make this blouse in a few hours using a little over a yard of fabric costing about $30-$40 using really nice silk and a nice button, or other closure options (a nice lightweight little zipper would look cute here too). Other design options could develop from this pattern such as insets of other materials such as leather, mesh or lace, trim such as embellishments, beading, or bindings. I have so many ideas swarming around in my head! I am sending the tank top off to my lovely niece in Amsterdam, Holland today. I hope she likes it! 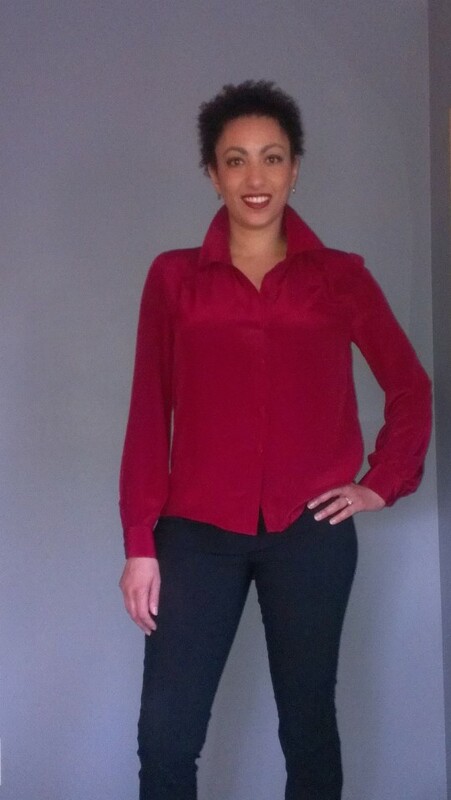 I’ve been slowly working on this silk crepe de chine blouse from McCall’s 6606 sewing pattern. 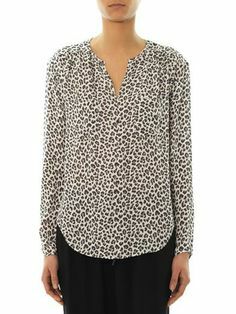 It is a lovely, classically cut, set-in sleeve, button front blouse with a front yoke pleat, a back self-lined yoke, long sleeves, sleeve cuffs and a pointed stand collar. I’ve done hand stitching where needed, and sewn and pressed it with great care. 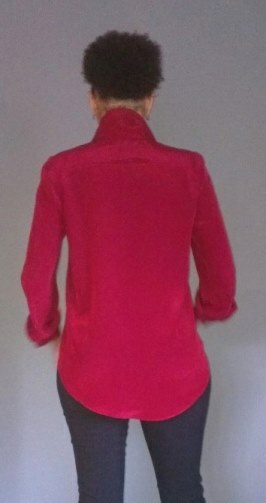 Although not complete, the blouse is already hanging beautifully and softly and the deep red color is gorgeous. I just need to complete the hand slip stitching inside of the collar stand, make the self-covered buttons (first time for doing this! 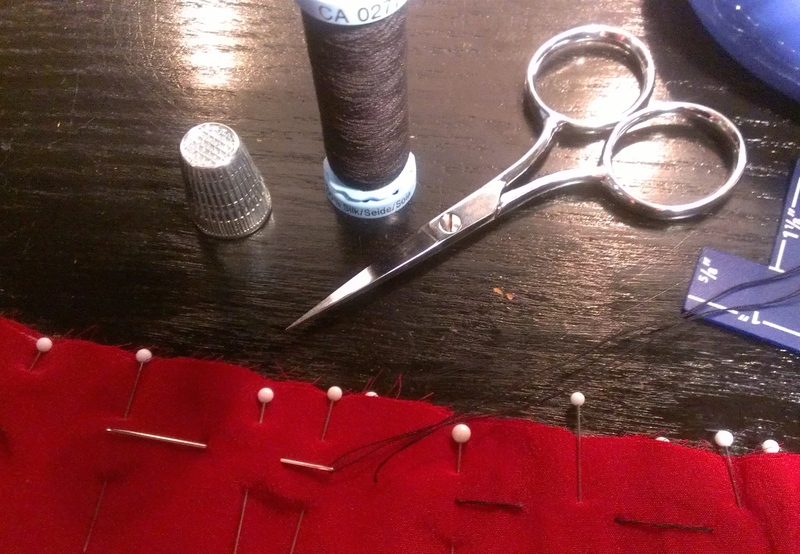 ), make the buttonholes down the front placket and on the cuffs, then sew on the buttons, and it will be done. Here is a photo of hand basting in progress attaching the collar band to the collar stand. I used a silk thread for ease of sewing and removing later, which I really like to do as a technique for basting. Basting stitches by hand with silk thread. I can’t wait to wear this blouse! 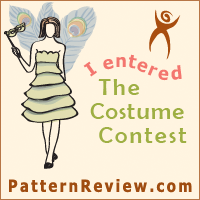 I have tried it on several times for fit and feel, and so far, it feels amazing to wear! So soft, luxe and a beautiful color. 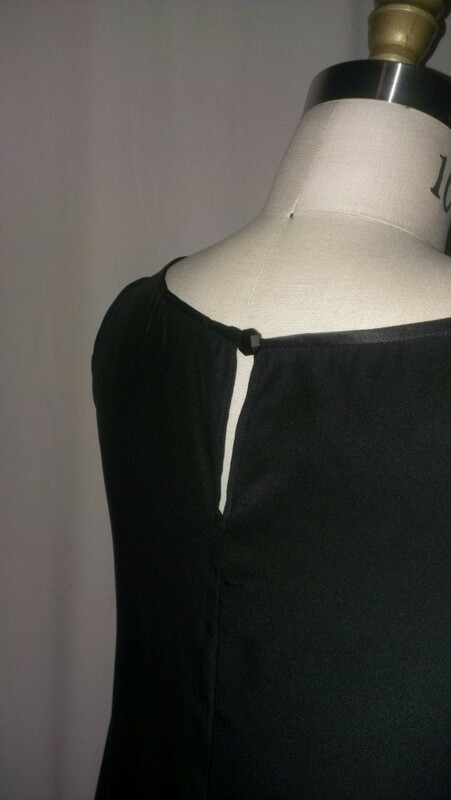 Plus the back hem dips down a few inches which is very nice for coverage on the backside. I most likely will be wearing this with skinny pants or jeans, or tucked in to a pencil skirt. The hem line is perfect for either of these fashion situations. I am actually considering putting this up for sale before I wear it and make it my own 🙂 I think I could get a nice amount for this blouse, or make one in another size, color or print as a client desires. 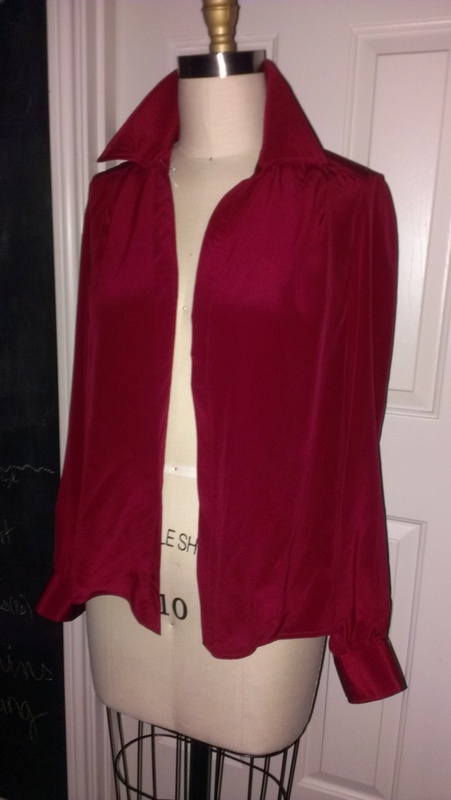 I think I should always have a silk top in the works, and finish some that I have already started. They are so nice and feel wonderful to wear, and people want them! So many things to sew…..
4/18/14 Update: I finally finished this blouse and I love it, but I am wearing it, so it is sadly not for sale 😦 Oh well, I’ll just have to make more! Oliver has approved it too as he looks on at the “photo shoot”. I made this beautiful silk chiffon scarf, and am in the process of making up more. Soft, beautiful, slightly warming, interesting, personal and romantic to wear around the neck, winding around the neck as many times as desired. 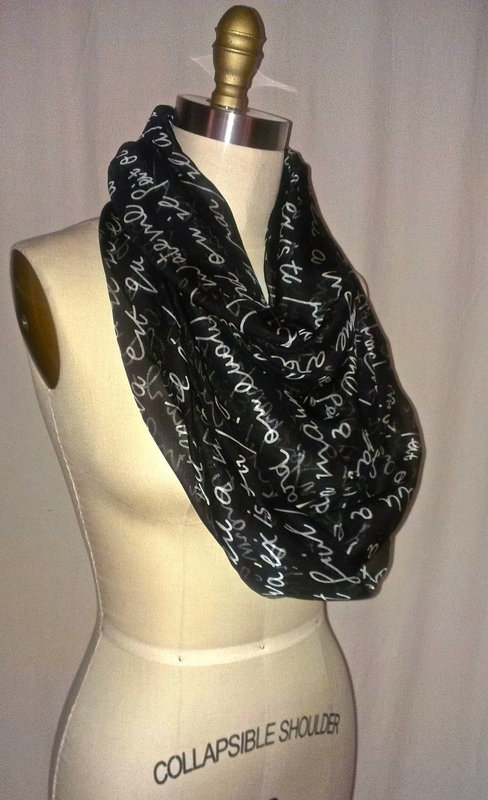 Love Letter script silk chiffon infinity scarf I made for a gift for my lovely girlfriend Stephanie. This was a perfect sewing gift to make that only took 45 minutes to make, making sure to hand sew in my little label reading Love, Stephanie, especially since the fabric is like a love letter that goes on for infinity. I actually would LOVE to create my own script printed material as I can write a nice love letter, and my script handwriting is pretty nice. I could print it on cotton, silk, linen. Oooh! Another great creative idea on the list! I got orders to create at least 5 of these, plus I need to have one for my self, and more to spare to sell or for gifts.